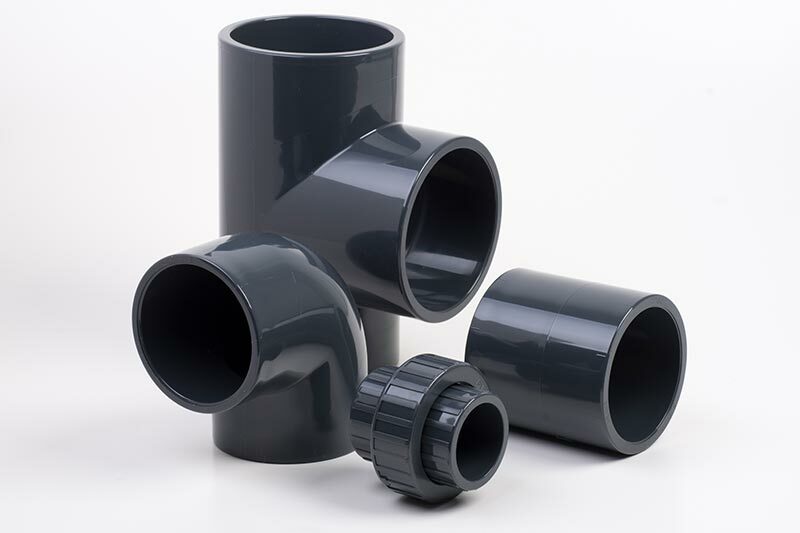 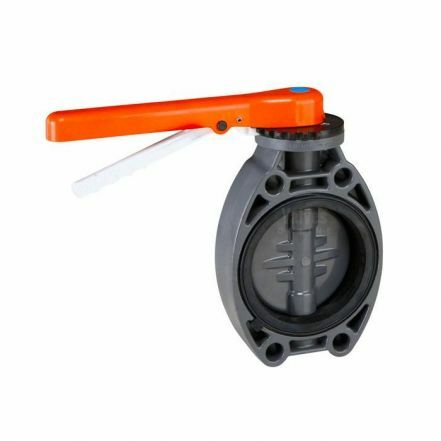 PVC Butterfly Valves, commonly known as Plastic or Polypropylene Butterfly Valves offer superior strength and chemical resistance in highly corrosive environments and process flow conditions. 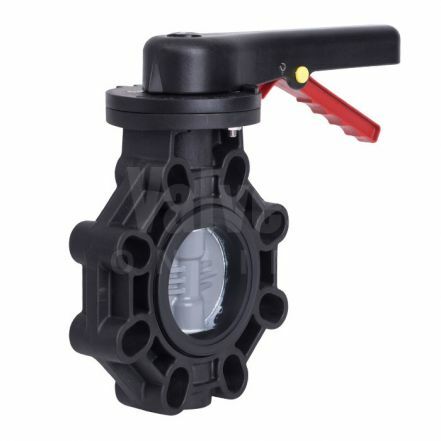 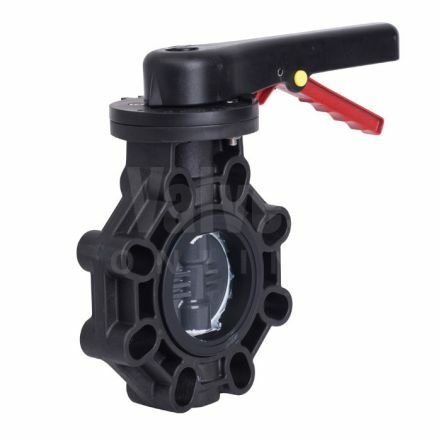 At Valves Online we supply a range of standard, classic and industrial plastic butterfly valves ideally suited for the control of flow in restricted pipe space; offering excellent flow characteristics, mechanical strength, minimal pressure drop and resistance to many inorganic chemicals. 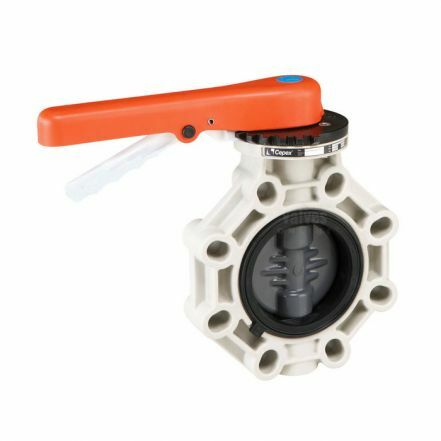 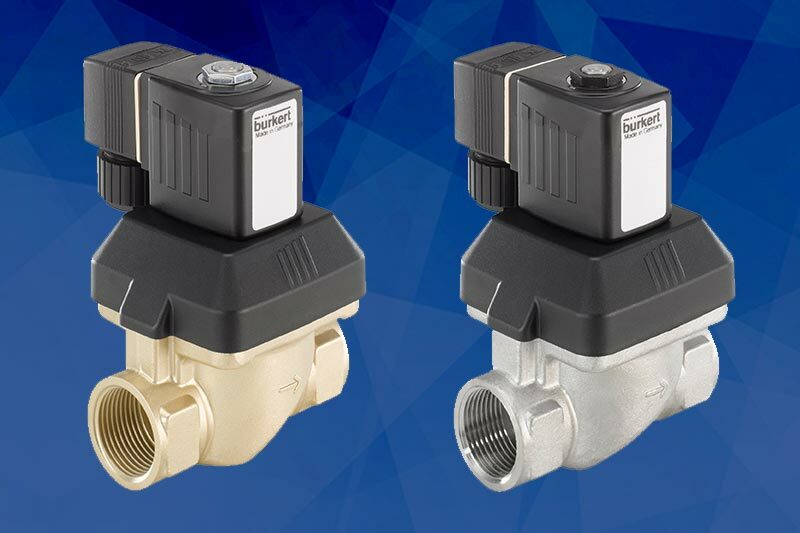 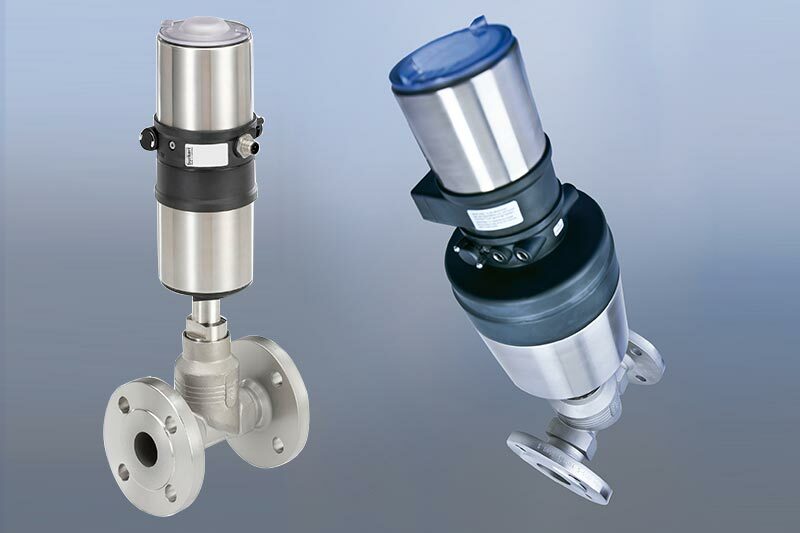 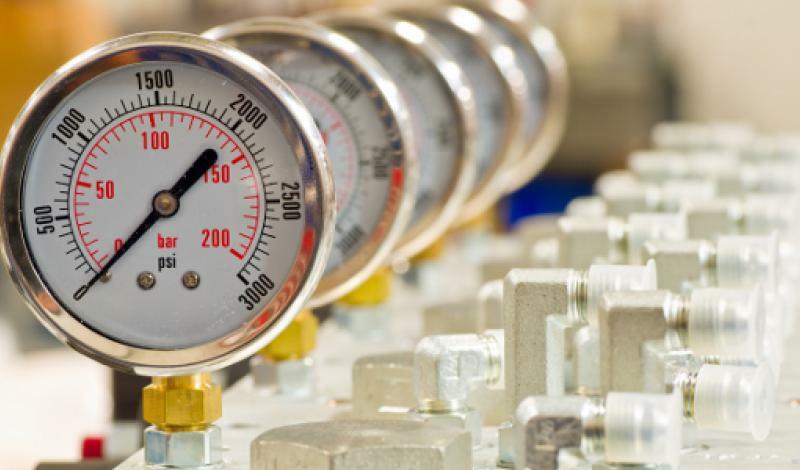 Valves are maintenance free, economical and can be operated manually via a lever or fully actuated (electric or pneumatic).